With established majuscules and sophisticated minuscules - Radio Grotesk brings contemporary characterics to a classic type style. 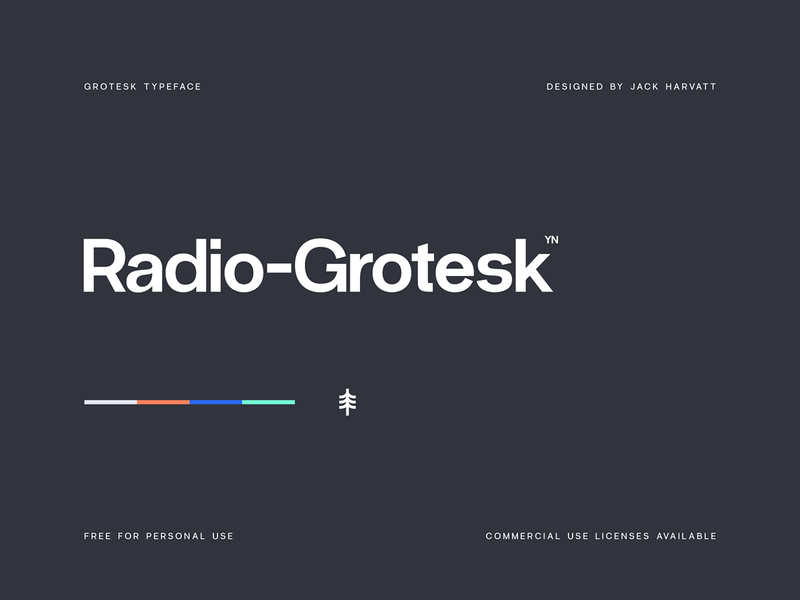 The three weights allow Radio Grotesk to be effortlessly adaptable to any project. 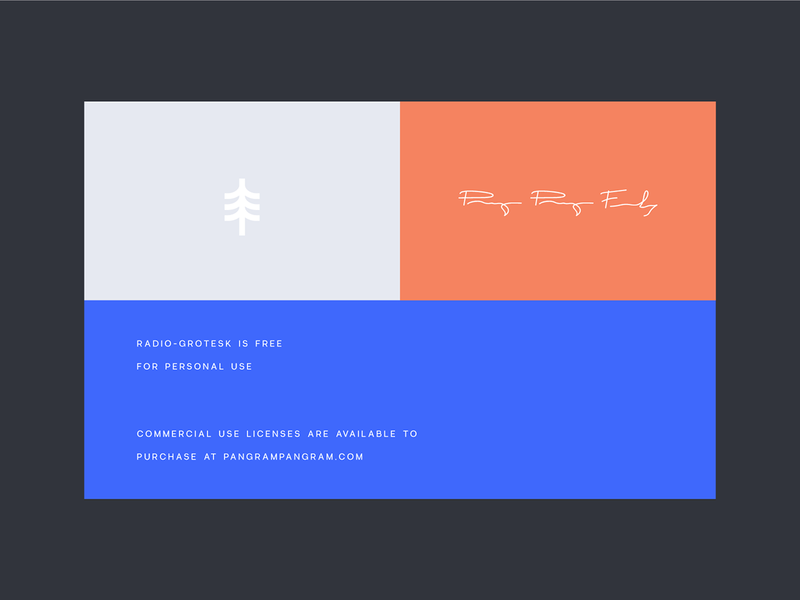 Download now for FREE for personal use - or head to pangrampangram.com to purchase a commercial use license. Cheers!